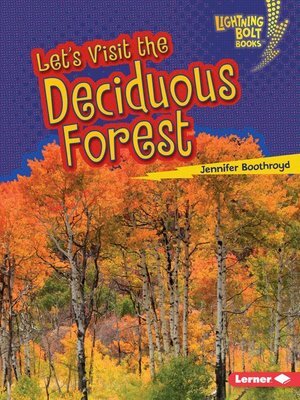 The deciduous forest biome is filled with leafy trees. This biome changes with each season. What kinds of animals live and hunt in the forest? And how do people make good use of the trees? Read this book to find out!